Drinking water supply in rural India faces many challenges of quantity and quality. The government is investing in centralized surface water treatment systems, while the population still largely depends on local sources. 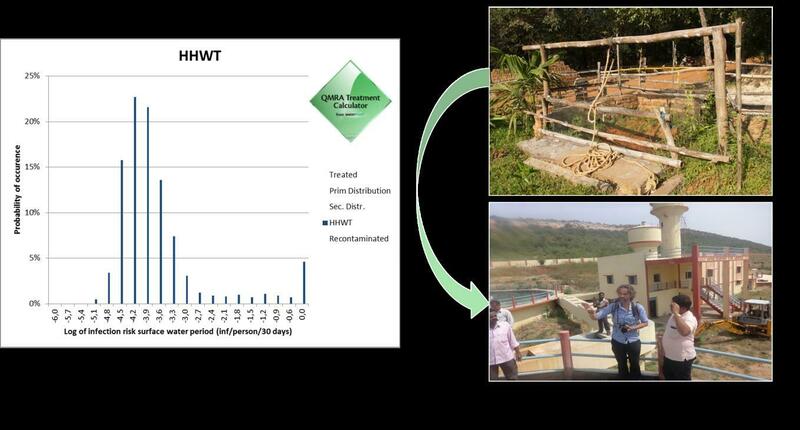 A QMRA study was performed to assess the risks from the various water sources in rural India and how various interventions help reduce the risk. 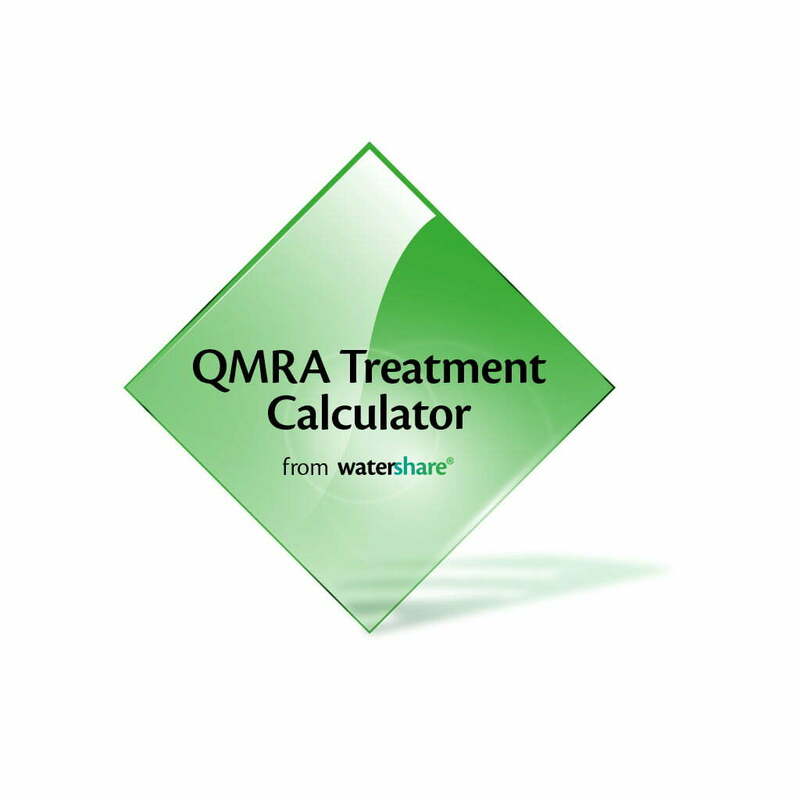 The QMRA Treatment calculator was used to assess the effect of centralized and household water treatment on pathogens. Conclusion of the study was that current surface water treatment systems only provide partial protection. Especially protozoa may still pose a risk. In addition the risk of recontamination due to only periodically pressurized water supply and transport and storage in the house lead to the need of effective water treatment at the household level to reach safe water.